The world's best place to buy live harvester ants! 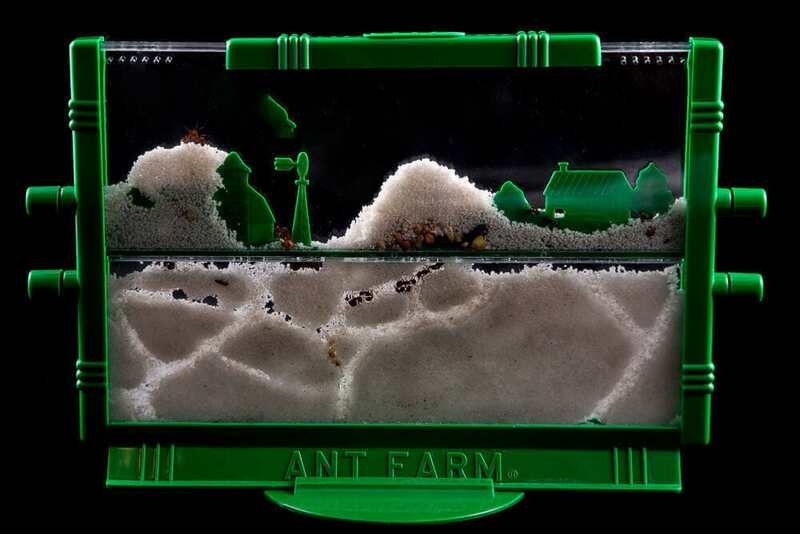 We supply live ants for Ant Farms, and Ant Habitats. 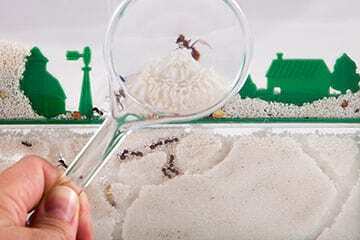 We also sell Ant Farms, Ant Habitats, Ant Food, and other related items. 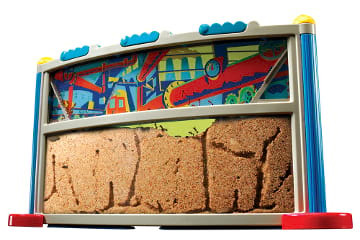 Check out our Kid's Favorites Rocks Collection and other Hands-on Educational items. Our ants come with a Replace or Refund Guarantee and a great price. Only $4.99 with FREE shipping! 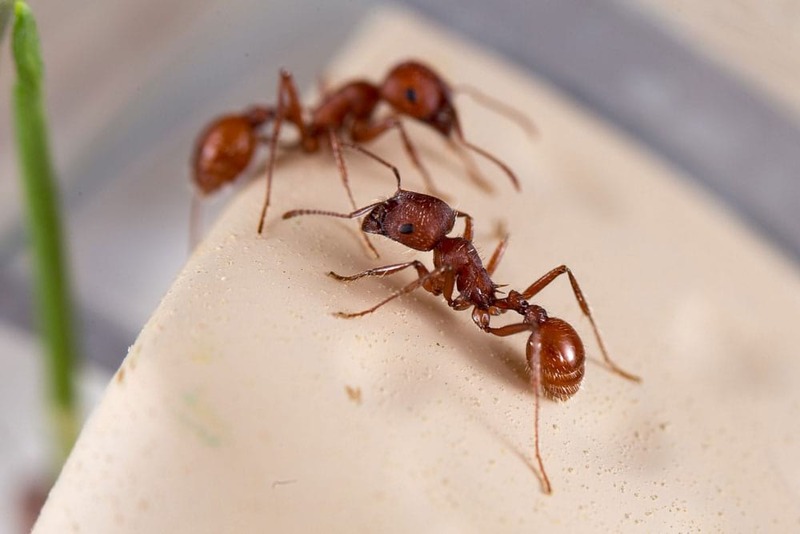 Ants have been called Earth's most successful species. They have been living on the Earth for more than 100 million years and can be found almost anywhere on the planet. It is estimated that there are about 20,000 different species of ants. Ants build many different types of homes. Many ants build simple little mounds out of dirt or sand. Other ants use small sticks mixed with dirt and sand to make a stronger mound that offers protection from rain. Western Harvester ants make a small mound on top, but then tunnel up to 15 feet straight down to hibernate during winter. 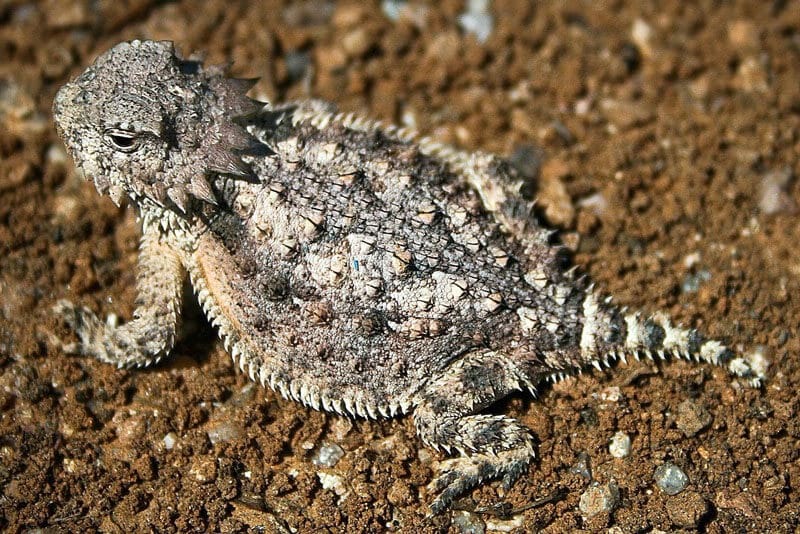 Horned Lizards are ant eating specialists. 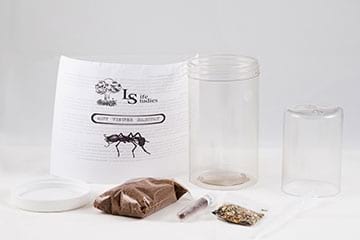 Please visit our Horned Lizard Food page if you want to order live Harvester Ants for your pet(s). 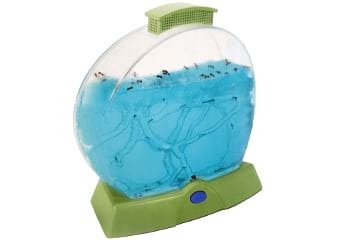 This is what most people think of when you say "Ant Farm". 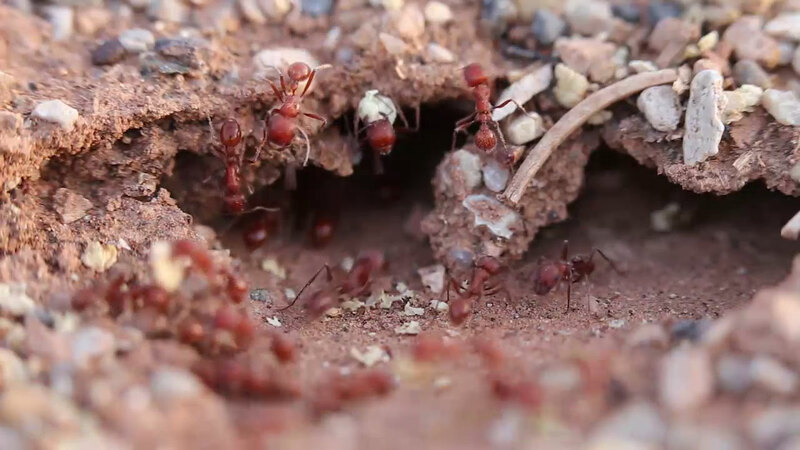 Watch ants construct a subterranean network underneath their farm.The Ant Farm is connectible so you can connect as many as you want together into a large network of ant farms.